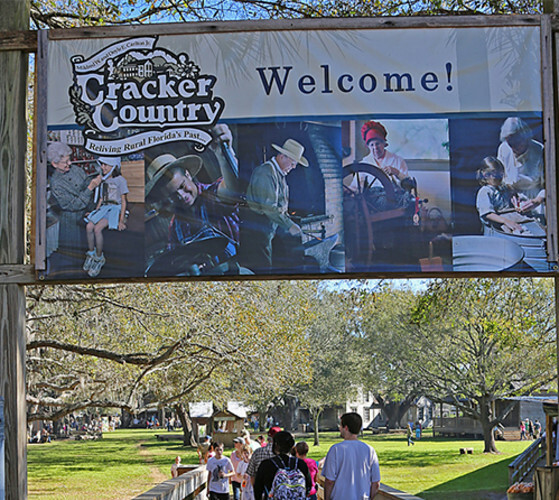 Discover Cracker Country, a rural Florida outdoor living history museum, and experience how the daily lives of early Florida settlers revolved around chores, seasons, family, and community. 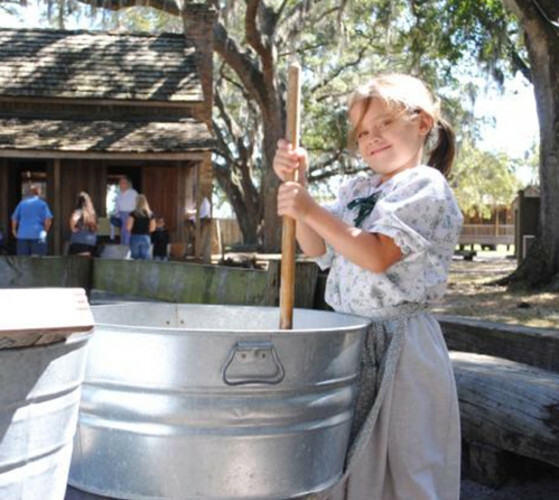 Now, living history interpreters, skilled artisans, heritage livestock, and heirloom plants complete your encounter with early Florida life. Open to the public for select events on select days. Please contact the museum for facility rental opportunities. Days/Hours of Operation: Select openings through out the year. Please call or visit website for details.